Google Cloud™ Identity recently made a splash in the market by promoting their Cloud Identity platform as a means to manage access to Google apps and other web applications. Because of this push, there is sometimes a bit of confusion when comparing JumpCloud® vs Google Cloud Identity. In this blog post, we’ll seek to eliminate that confusion and help you decide what’s best for you and your IT organization. 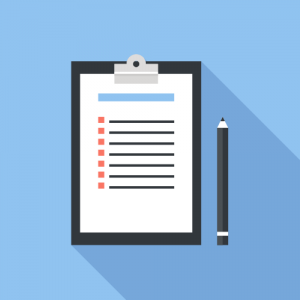 When comparing these two cloud identity management platforms, it’s best to consider your needs in order to understand which can be best for your use case. As IT organizations shift to hosted identity management solutions, different organizations will, of course, have different needs since foundations across organizations are rarely the same: some have a fleet of Macs,® while others are Windows® and Linux® heavy. It all varies. For the sake of this comparison, though, we will focus on three components. First, your organization may need to replace on-prem Active® Directory®. Second, you may want to extend identities to web and cloud resources. Third, it may be important for your organization to access Google, Azure®, and/or Amazon® cloud infrastructure resources. These three areas are a good jumping off point to begin your comparison between JumpCloud vs Google Cloud Identity. 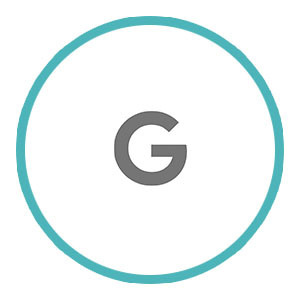 Google Cloud Identity is a user management system for Google applications and their infrastructure-as-a-service component of Google Cloud (called Google Compute Engine™ or GCE). In addition to this capability, Google Cloud Identity allows users to login to a select group of web applications. While helpful, this tool was really designed to manage access across the portfolio of Google Cloud properties first and foremost. It was never Google’s intent to build a replacement to Microsoft® Active Directory® (MAD or AD). Instead, Google focused on the productivity aspects of Microsoft’s business with solutions like Gmail™, Docs™, and Sheets™. But, there is no impetus to federate access to AWS®, O365, Azure, or the variety of existing legacy applications, networking infrastructure, or even on-prem systems (Windows, Mac, Linux) themselves. It’s Google’s prerogative to keep you within their walled garden, and they work hard to do it. And, as Apple’s Tim Cook likes to say, if you aren’t the “customer”, you are the product and that’s why Google is focused on ensuring your identity cuts across all Google services. JumpCloud, in comparison to Google Cloud Identity, is a next generation cloud directory service that cuts across providers, platforms, protocols, and locations. 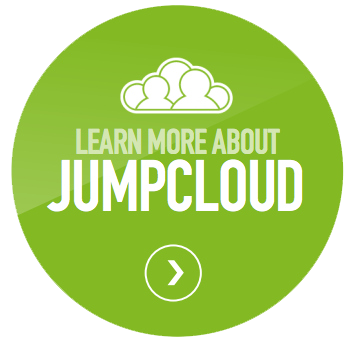 As a platform-neutral cloud directory solution, it’s JumpCloud’s objective to give you choice. 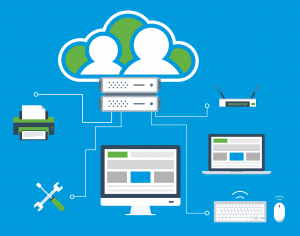 This cloud identity management solution enables your users to access their systems (Windows, Mac, Linux), cloud and on-prem servers (AWS, GCE, Azure), web and on-prem applications via LDAP and SAML, physical and virtual file servers, (Google Drive™, Box™, Samba, NAS appliances), and wired and WiFi networks through the RADIUS protocol. It is JumpCloud’s position that your identity management solution should enable access to not only cloud and web properties, but also your on-prem resources and infrastructure as well. From this premise we came up with the idea of True Single Sign-On™, which basically means users should be able to login to all their resources with one set of credentials. IT admins gain a secure, well-controlled environment and end users benefit from a frictionless workflow. Both sides win. 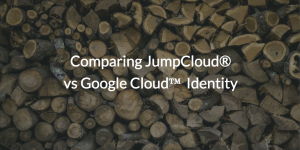 To talk about the results of comparing JumpCloud vs Google Cloud Identity and what it means for your identity management needs, feel free to drop us a line, or schedule a guided demo of our platform. If you’re ready to get your hands dirty, you’ll be happy to know that we offer a free account that will allow you to manage 10 users for free, forever. Sign up today.